Pure Heart Chocolate is an organic chocolate company based out of Santa Cruz, CA. 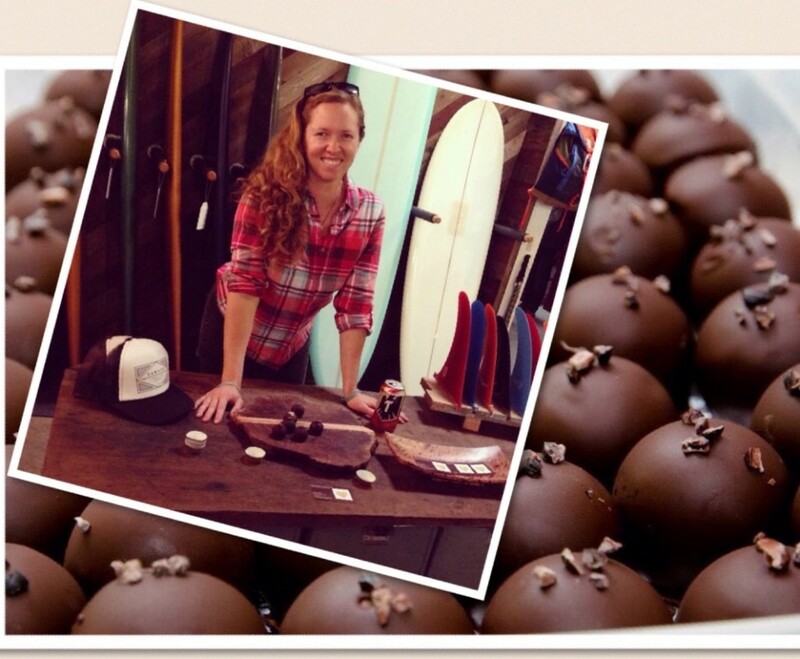 The one-woman business is run by Becky Potter, who believes in sourcing cacao and other ingredients from farmers who share a vision of sustainability and creating a healthier food system for us all. Pure Heart Chocolate uses organic, raw, seasonal ingredients whenever possible and is dairy, gluten, and preservative free. As such, the chocolate is best enjoyed fresh, in its purest, most decadent form. You can check out what Pure Heart Chocolate is up to on Facebook by clicking on the link below.